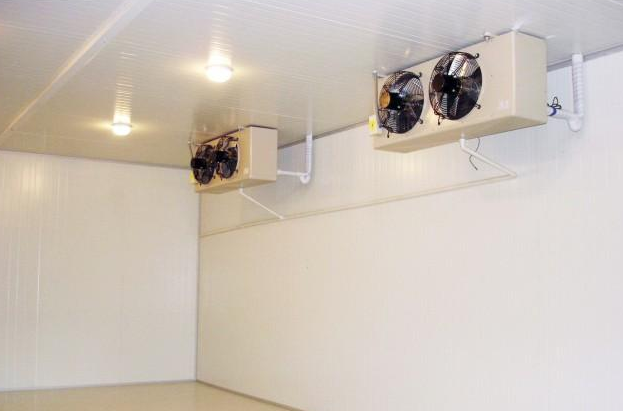 Cold room is the warehouse with suitable moisture and low temperature condition by using cooling equipments, as the location for processing and storage products. 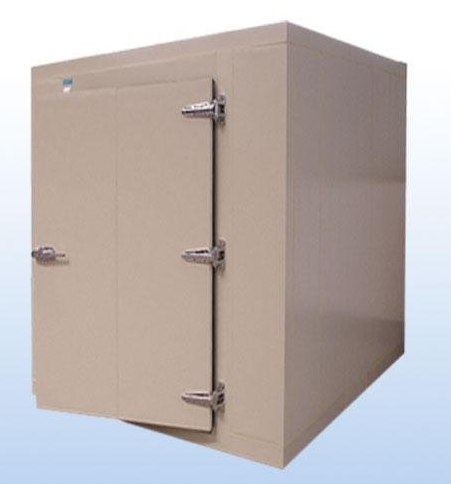 It can cast off the climate effect and prolong the storage time of all kinds of products, so as to adjust the market privision, Cold room is used for constant temperature storage in foods, dairy product, meat, aquatic product, birds, fruits, and vegetables, cold drink, flower, green plant, tea, medicine, chemical raw material, and electric instrument. 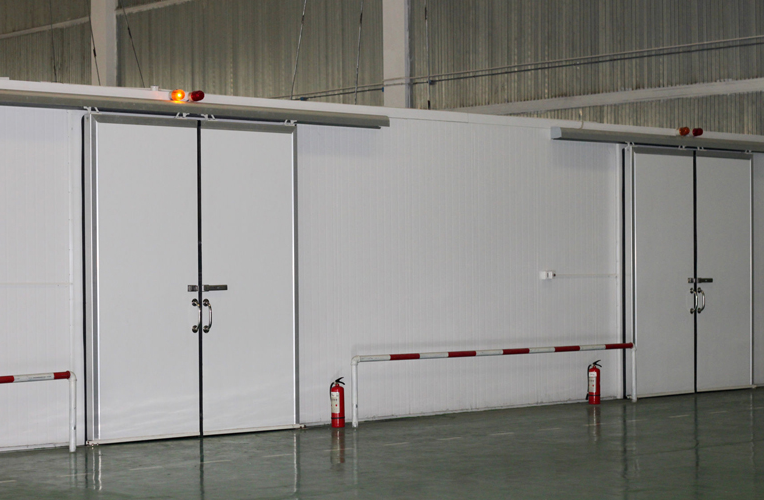 Cold room will accomodate our customers with different designs, sizes and thicknesses on the high pressured polyurethane cooler/freezer panels. The special design and custom made sizes and thickness is according to the different temperature requirements. 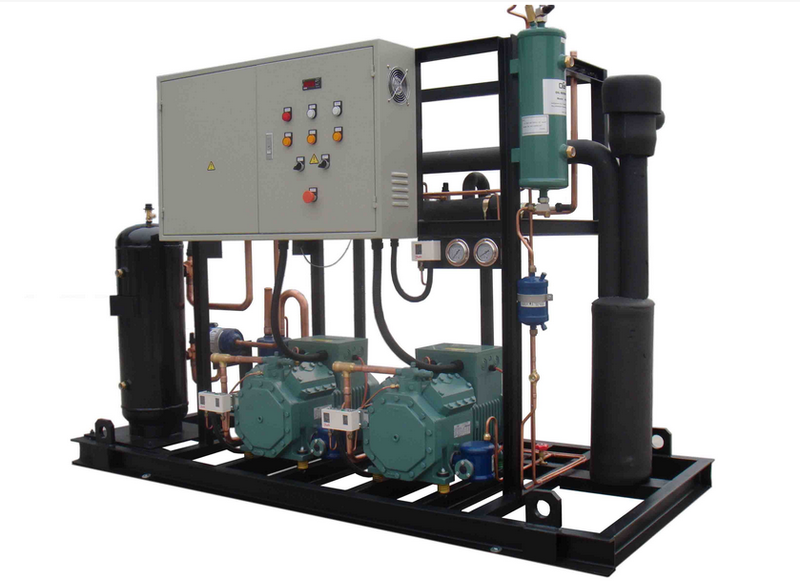 It becomes the best energy saving choice among other selections.